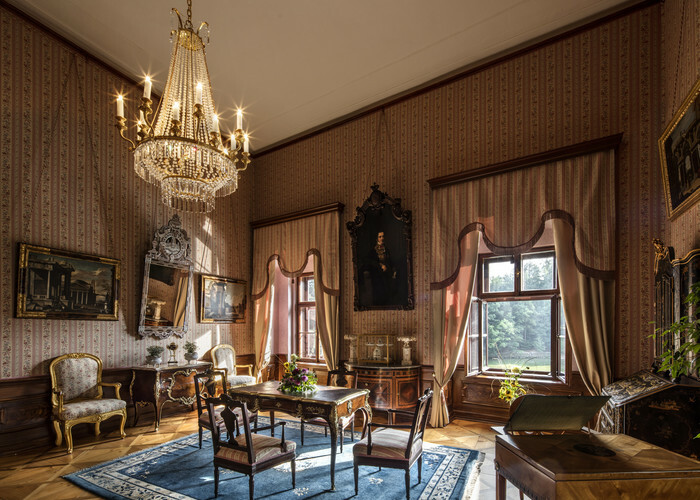 The exhibition represents the authentic living quarters of the last owners, the princes of Schönburg-Hartenstein in its appearance in 1910, when the last reconstruction of the castle was completed. The individual functions of the rooms logically divide the floor into the representative, social, private, and guest rooms. 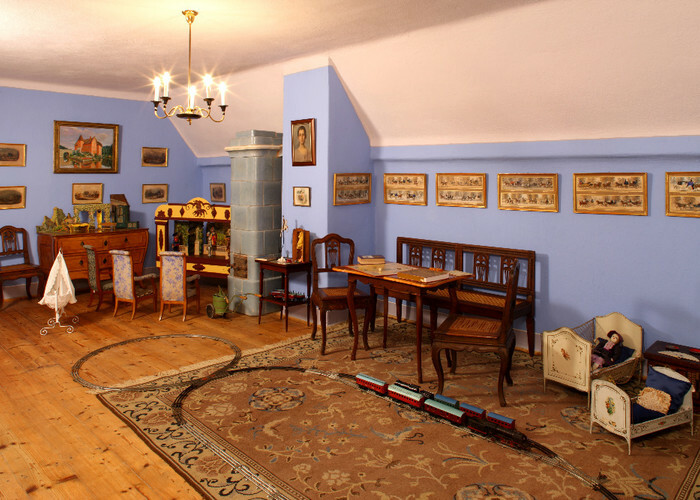 The children’s rooms are full of historic toys; the attic was created during the last renovation between 1902 and 1910. It is the largest loft space made of cork in the world. 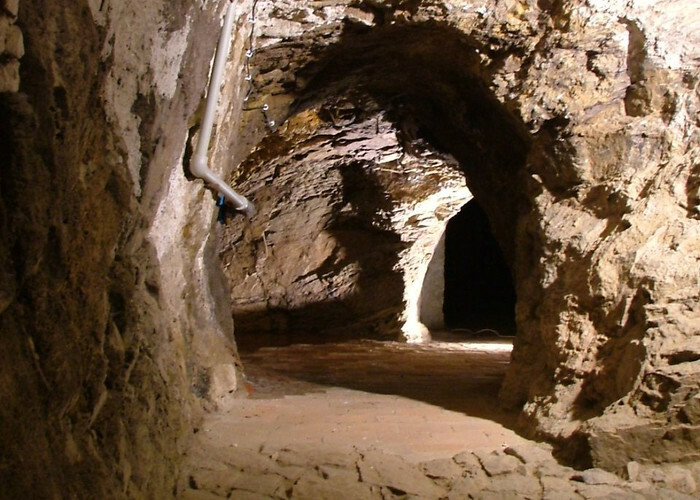 This exhibition represents three remarkable cellar spaces partly carved out of the rocks. The tour is suitable for anyone who wishes to learn more about the original form of the early Lhota fortress.